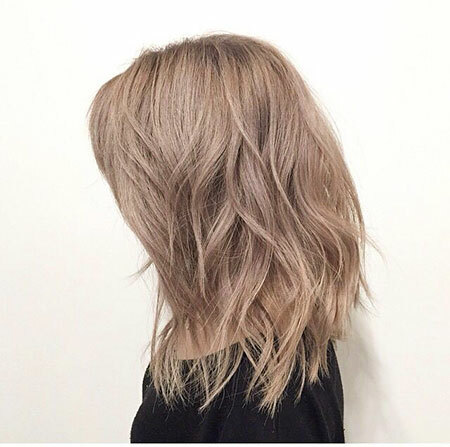 Having a modern hairstyle and adding trendy hair color on it does really matter. 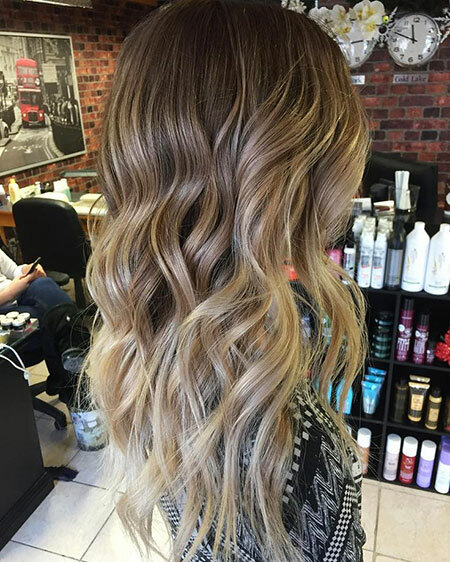 Today, trends are changing every minute but dark blonde never goes out of style. 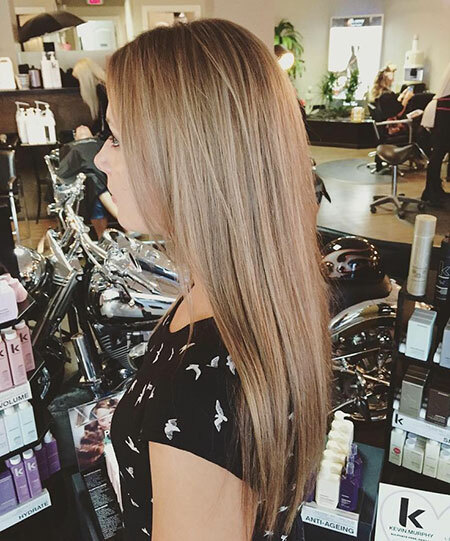 We have handpicked awesome photos of Best Dark Blonde Hair and want to help you decide the next style. 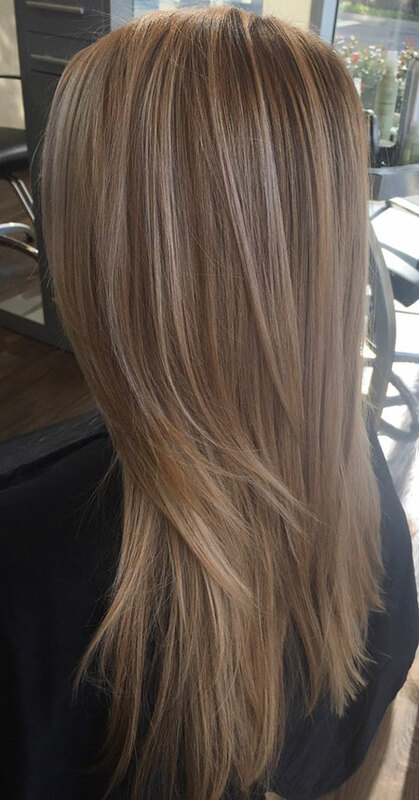 If you want to keep your natural look then dark blonde hair is really suitable. 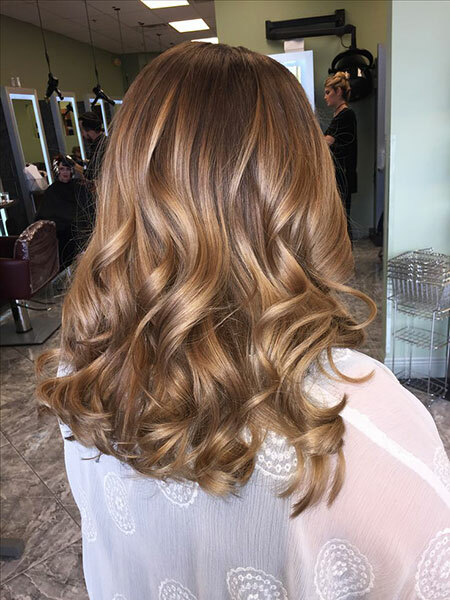 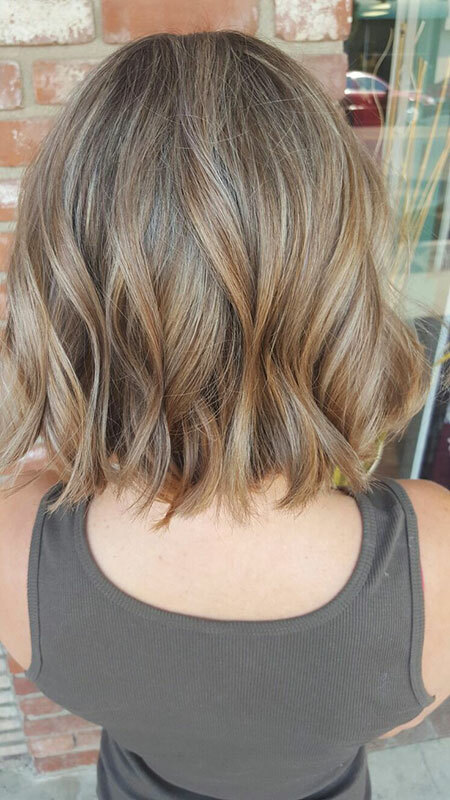 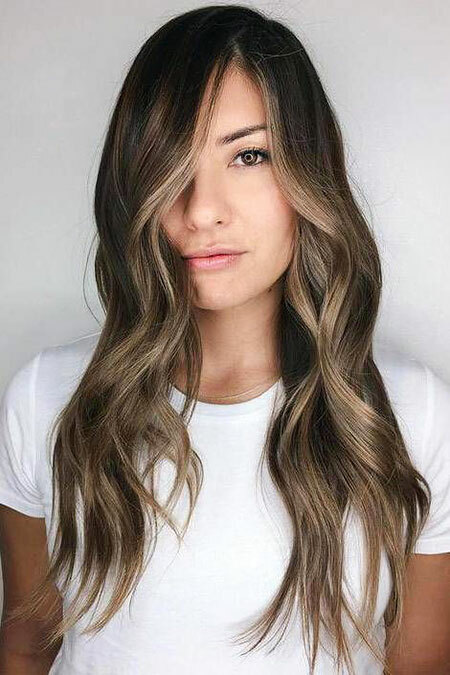 You can go for a bordering-on-light-brown hue with subtle blonde highlights and get a very gorgeous yet not too chocolate look. 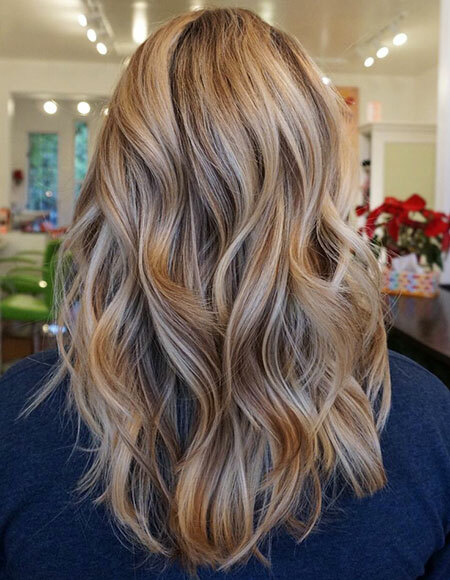 Sandy blonde is also very popular if you want some freshness. 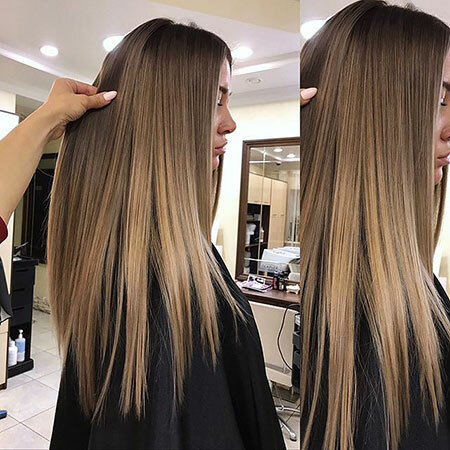 It gives you a flattering and shining look to you. 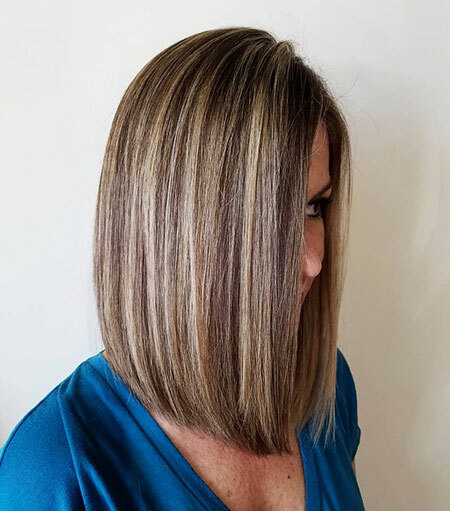 We also offer you to get sun-streaked strands which are very comfortable for every season. 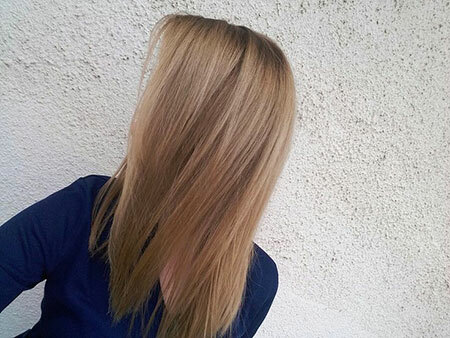 Make your roots darker and the tips of your hair a bit lighter. 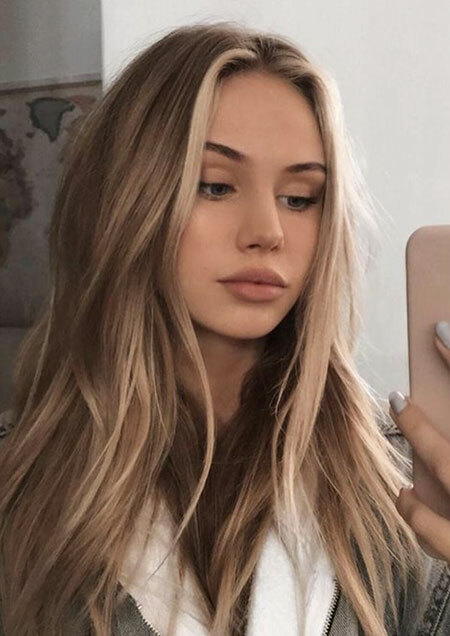 If your skin is neither black nor too white then ash blonde hair color with dark roots will be perfect for your skin tone. 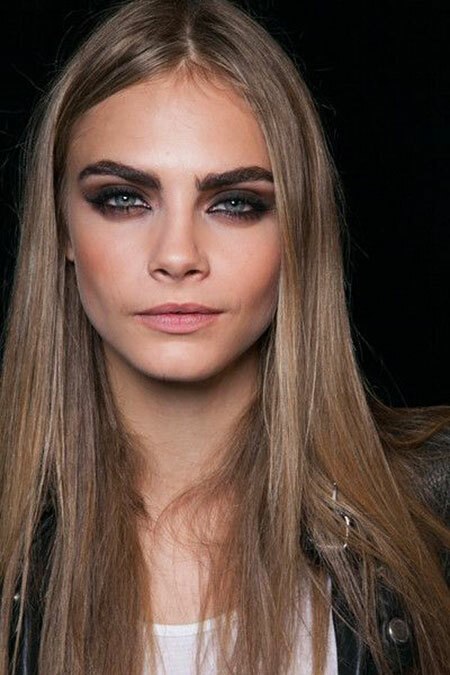 You can also try face-framing highlights that will emphasize the rich shade of your brown hair. 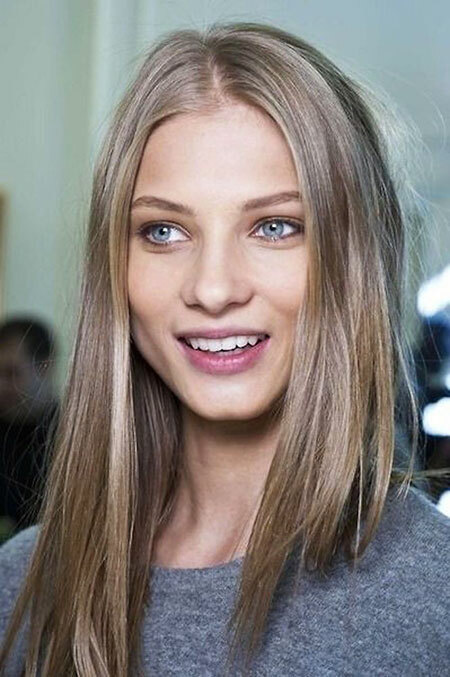 If you want something very trendy then you can make your hair straight and then add dark brown color on your roots. 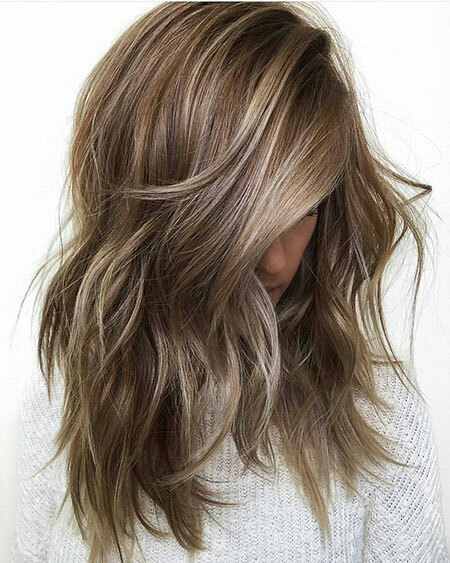 Putting emphasis on your dark roots you can make your hair brighter gradually. 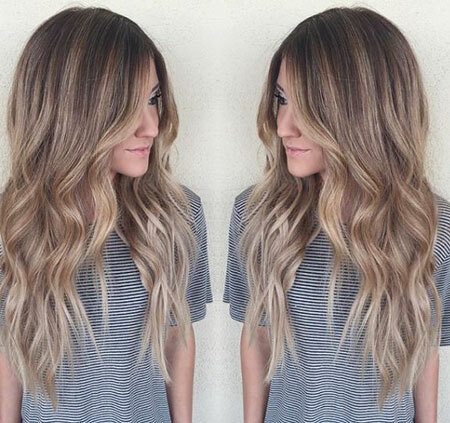 The mixture of brown and blonde tones are also very creative, so try bronde style if you want something more original. 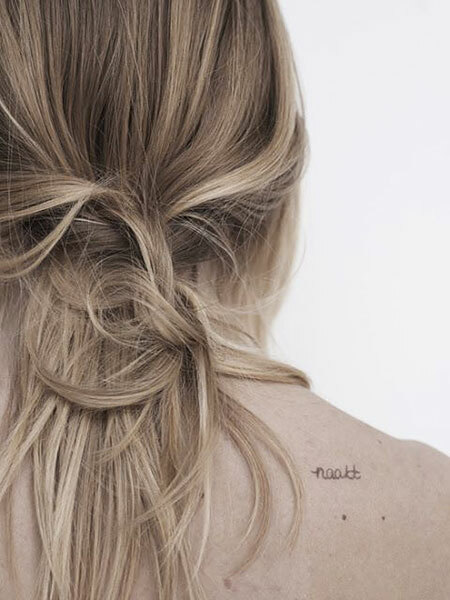 Now explore the photos below and feel inspired.